MTV Video Music Awards 2016: The Award event will kick off at Madison Square Garden in New York. 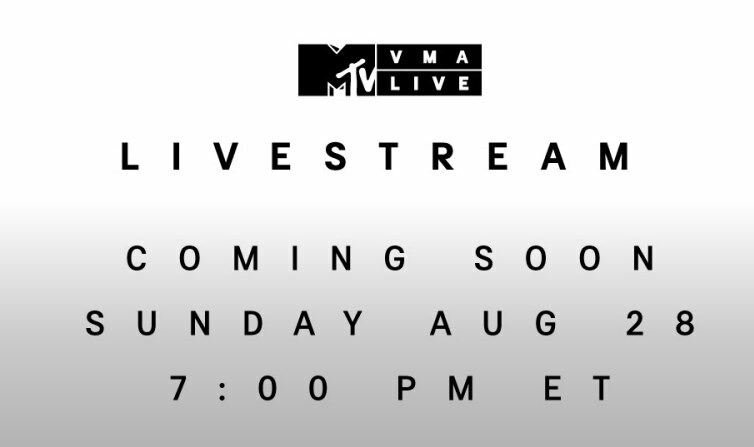 Mark the date 28th August 2016 and the time is 07:00 p.m ET. The Red carpet arrival show will host by the DJ Khaled with Charlemagne Tha God and Lizzo. The Prime MTV Video Music Awards 2016 official hosts didn’t confirm and some reports says that the event will happen without any hosts. The Music Awards 2016 function will conduct with the various celebrities stage performance. The Most famous ‘Britney Spears’ will fire the stage for her latest “Make Me” from the album “Glory”. Followed by Barbadian singer Rihanna will also be shared the space on stage. Apart from Britney Spears and Rihanna, the show included Ariana Grande, Nicki Minaj, The Chainsmokers, Halsey, Future and Nick Jones. If you need to Enjoy with these celebrities mean, then book your tickets on www.1boxoffice.com. The MTV Video Music Awards 2016 Nominees and Winner List are Provided here below. Check it out. The Music Award will broadcast you on the official website of MTV. Watch MTV Video Music Awards 2016 at mtv.com on 07:00 p.m. ET (August 28, 2016). The complete Nomination list of MTV M V A 2016 is provided here. The Winner list will be updated on this Sunday. Stay tuned. Justin Timberlake: Can’t Stop the Feeling! Share this “MTV Video Music Awards 2016: Nominees and Winner List (Britney Spears Show)” with your Music Friends and stay tuned for the Winner list. Color's Sasural Simar Ka comes to the end?